Presidents' Day Sale February 18-28th! On March 5th, we will be holding a Pen & Ink Shell Illustration Workshop with artist, Paddy Dugan. Students will learn how to design and paint unique sea shell illustrations. Beginners will be introduced to pen and ink techniques while those with more experience will have the opportunity to hone their skills. Learn how to recreate the beauty of nature using pens, paint and a variety of inks. Call 941-366-2301 to sign up! We Carry PlayColor Poster Paint Sticks! PlayColor Poster Paint Sticks are made specifically for school use. They are easy to use and easy to cleanup. Because they come in stick form there is no need for water or paintbrushes. 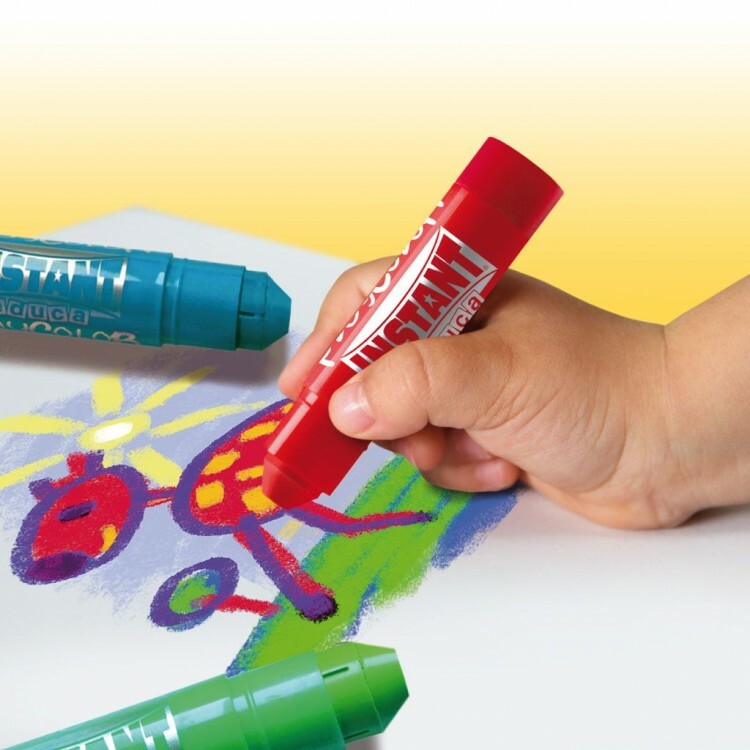 The Poster Paint Sticks come in bright, vibrant colors that dry quickly. They can be used on paper, cardboard, wood, etc. When pressing lightly the results look like pastel, when pressing firmly the results look like poster paint. Each stick comes with a twist off cap. Suitable for kids 3 to 7 years. 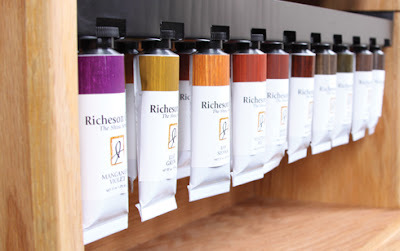 Originally sold as Shiva Signature Oils, Richeson Shiva Series oils, were created in the late 1920's by Ramon Shiva, an artist who wanted to make a superior brand of oil paint for himself and his friends. 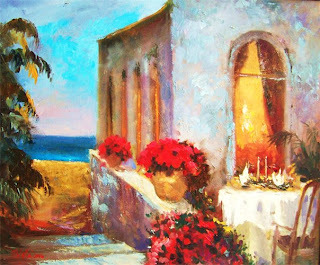 During the 1940's and thru the 1950s, Shiva became the leading oil paint manufacturer in the United States. In the late 60's the company was sold because of illness and the quality went down. Then in 2002, Jack Richeson acquired the old formulas that made Shiva Oil the top brand in the United States. Shiva Oils are permanent, and will not darken, yellow, fade or crack. They are made with pure, artist grade pigments combined with the finest refined linseed oil available. The oils are processed to ensure an even distribution of pigment, resulting in a buttery, even consistency. 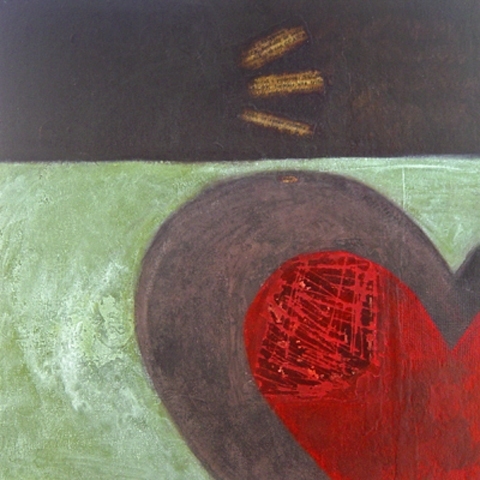 New Mixed Media Classes at Art & Frame of Sarasota! Broaden the creative process with new techniques and have fun with Mixed Media! Each class begins with a demo by the instructor and provides the opportunity to work with and understand the different techniques. A supply list will be provided when you sign up by emailing Elena at delavillesrq@gmail.com.